All Steps from Reference, Storytelling Poses, Blocking to Final Animation. 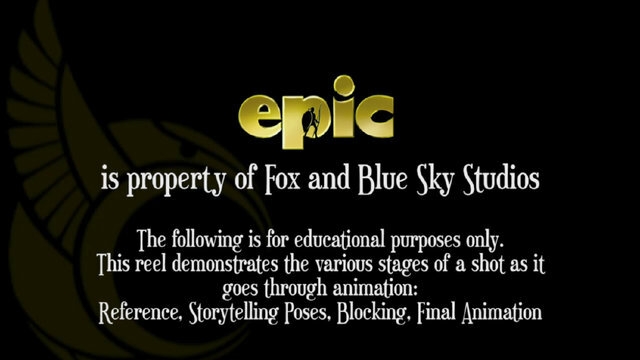 Epic is the property of Fox entertainment and Blue Sky Studios. This comparison reel is a bit different than those I've done before. To help students understand the blocking process further, I've added a "storytelling poses" section that shows each shot in the earliest phase of exploring acting decisions. As always, the comparison reel is meant for educational purposes only. 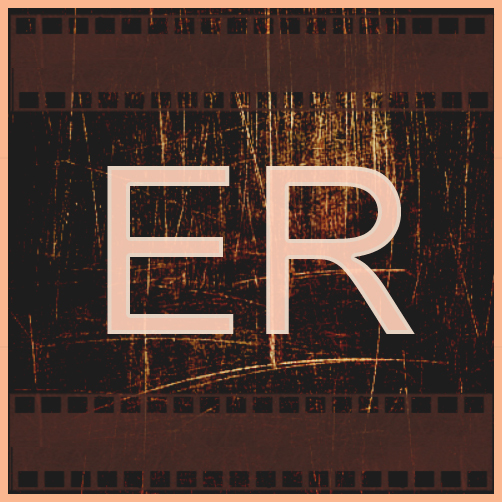 Epic was far and away my most enjoyable film experience to date, and I am extremely proud of the work I was fortunate to be cast on… from the smallest shot to the largest shot. In addition to my animation responsibilities, I was character lead on the main character Mary Katherine.